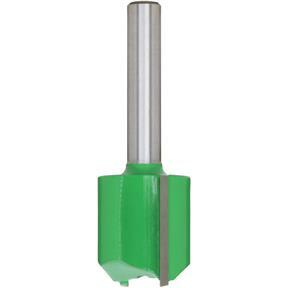 Double Fluted Straight Bit, 1/4" Shank, 3/4" Dia. Grizzly C1006 - Double Fluted Straight Bit, 1/4" Shank, 3/4" Dia. 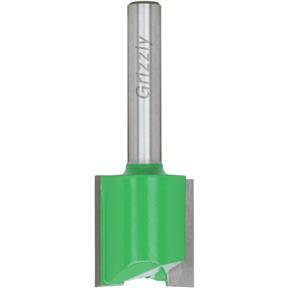 Used for cutting dadoes, rabbets, circles and other general purpose routing. 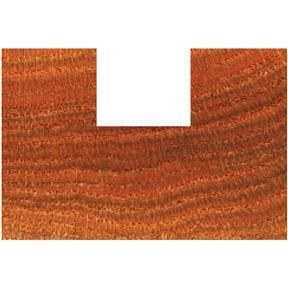 Can be used in solid wood, plywood, certain plastics and laminated material. Use shortest cutting length for work to be done.